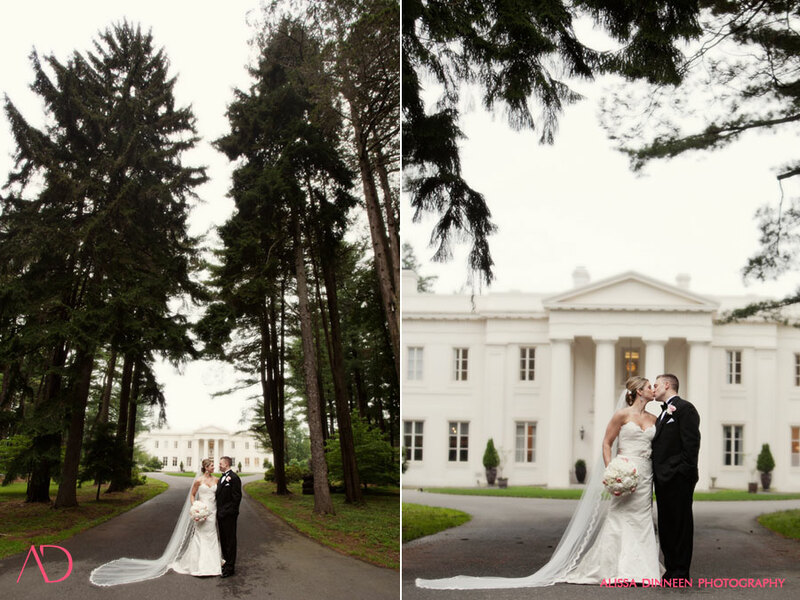 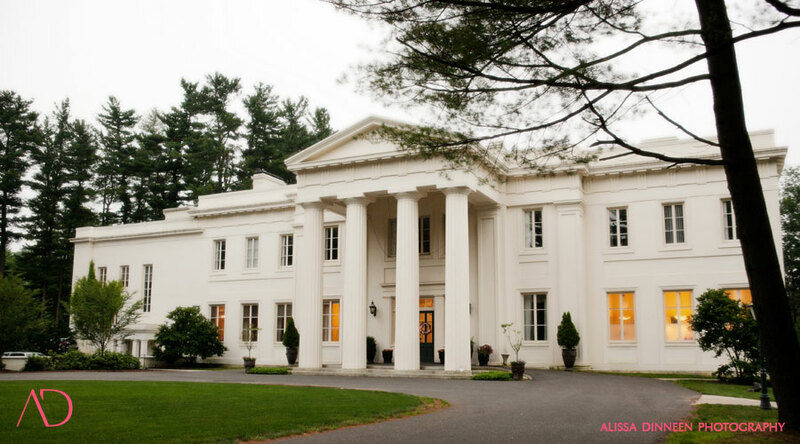 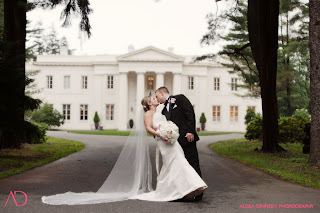 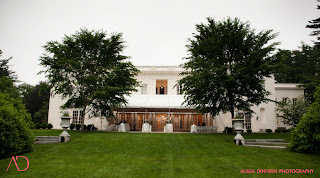 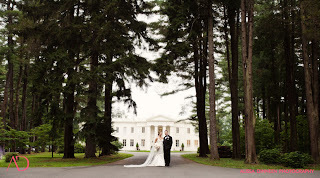 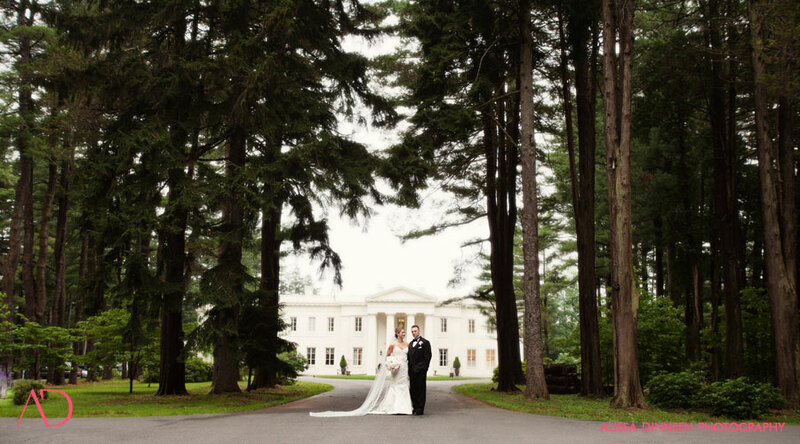 Congratulations to Jodi and Jason who were married at the Mansion on June 24th! They didn't let a little rain get in the way of having a beautiful ceremony on the patio under a tent. 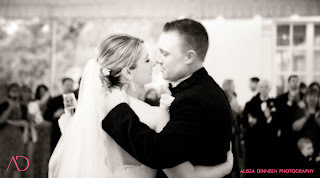 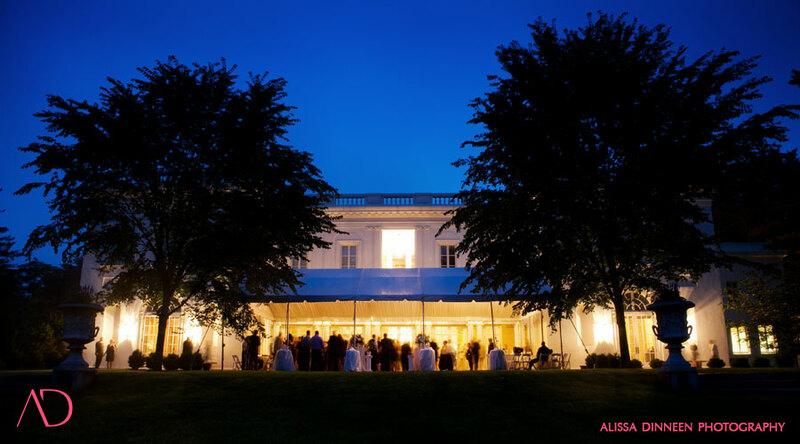 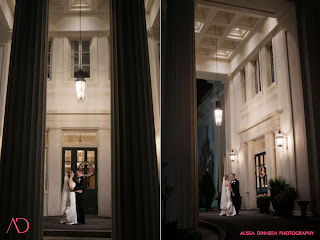 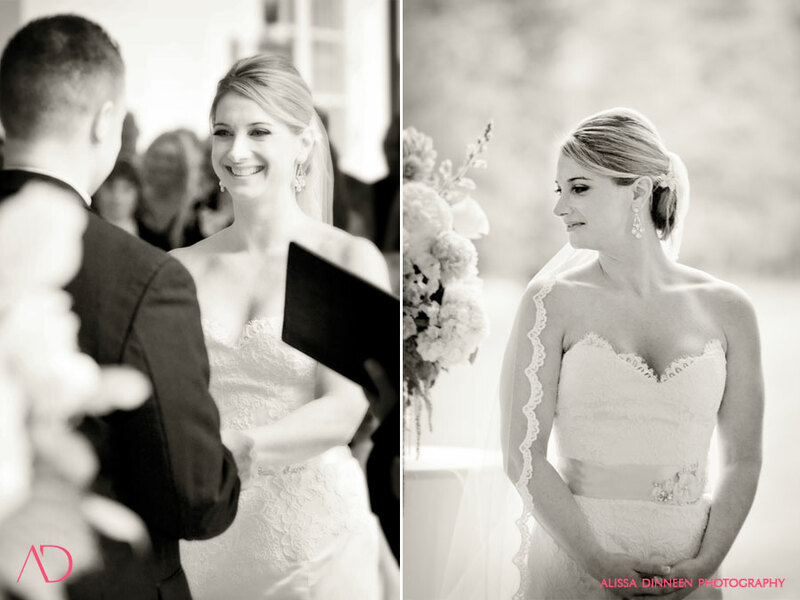 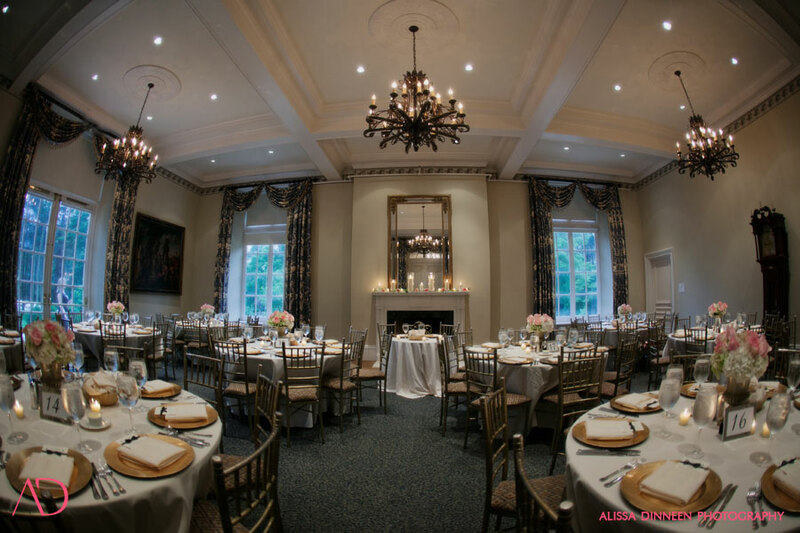 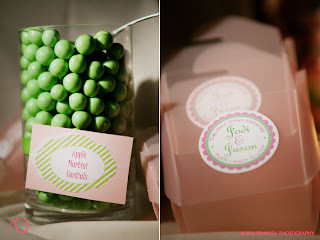 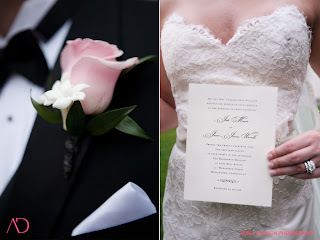 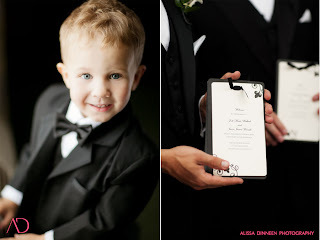 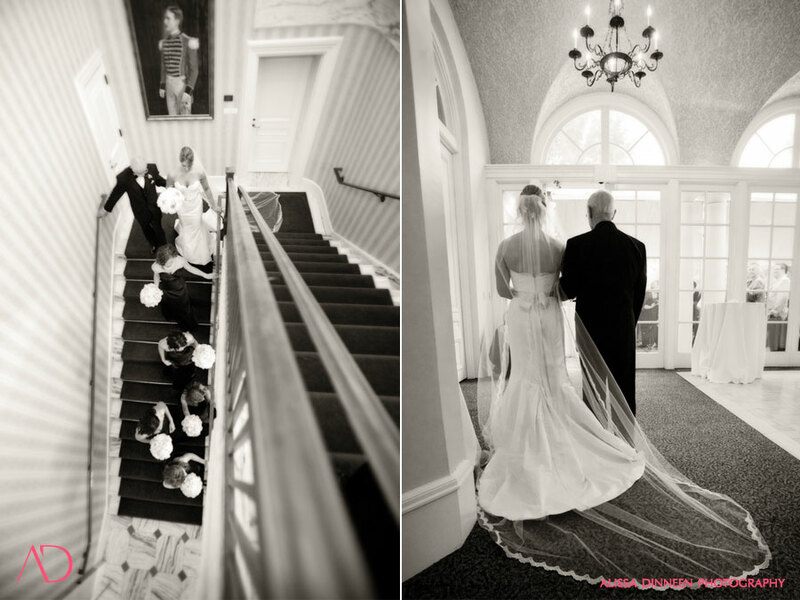 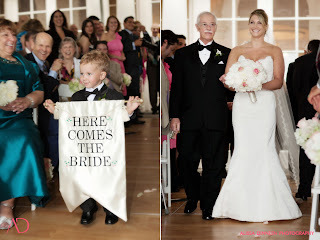 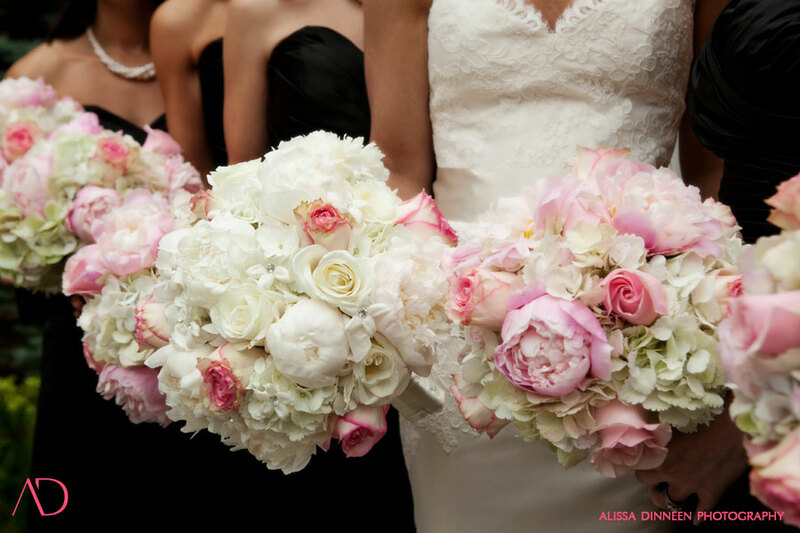 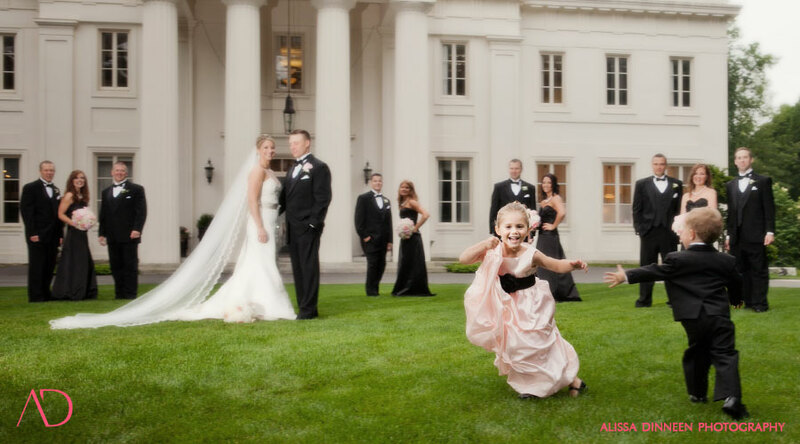 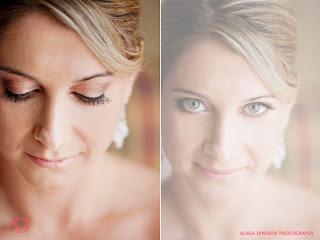 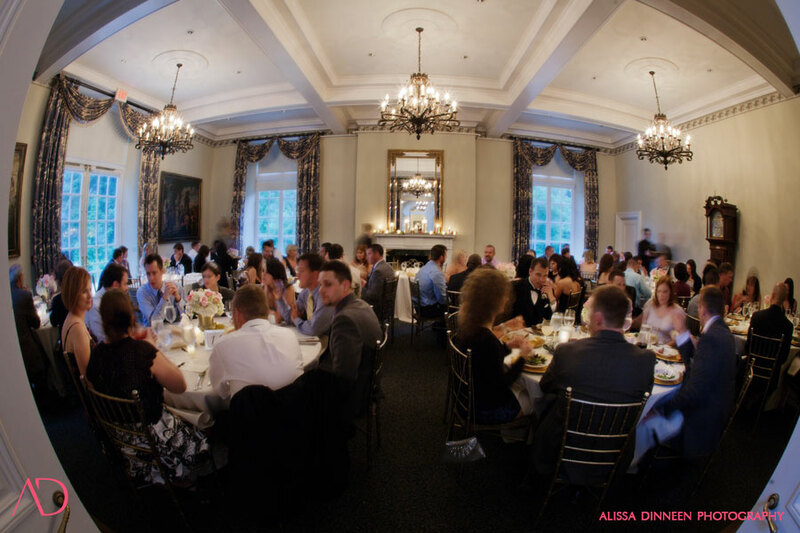 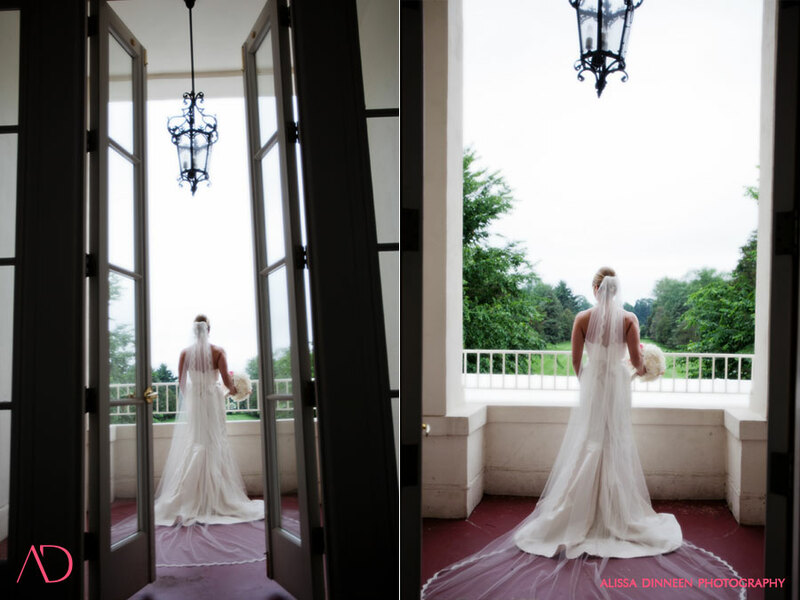 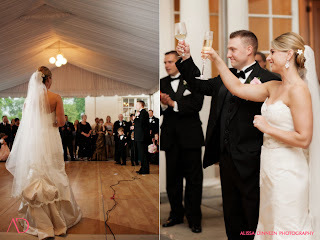 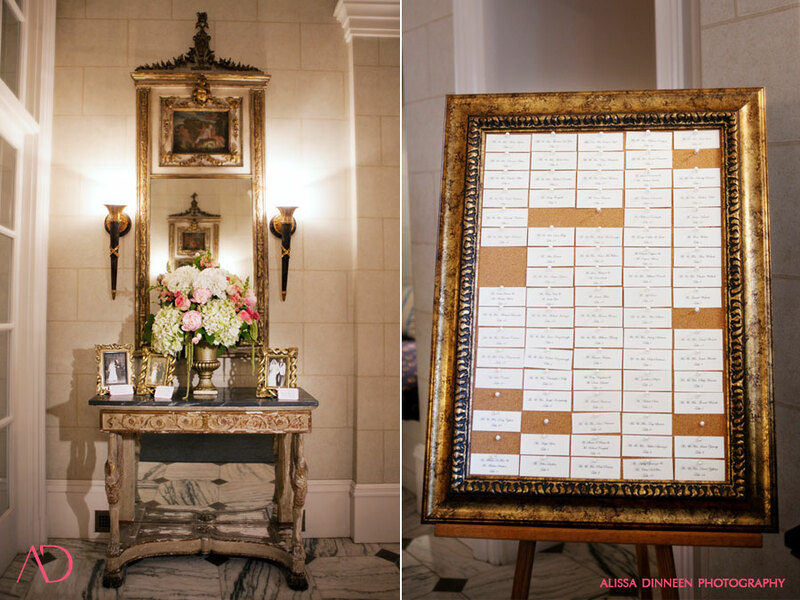 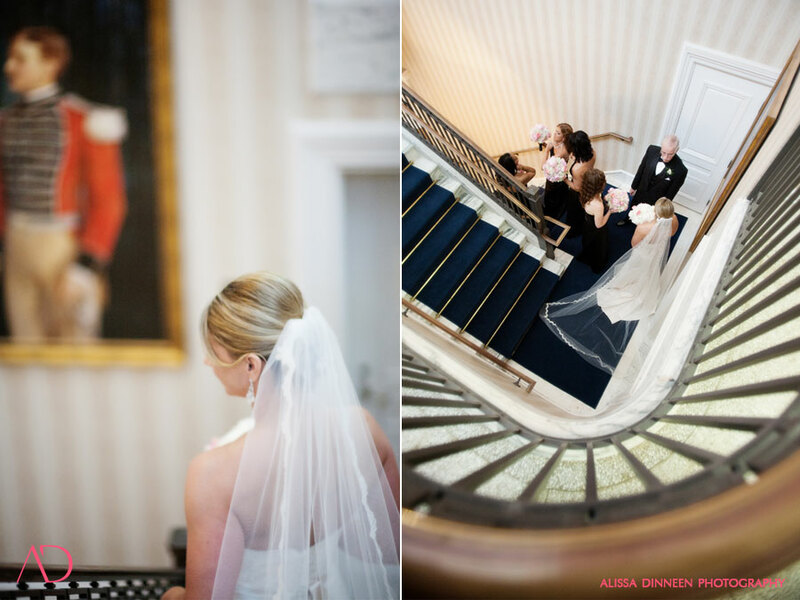 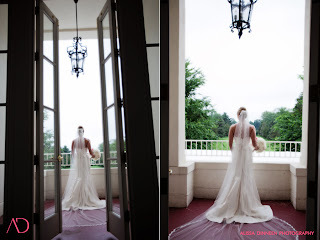 Below are some of our favorite photos provided by Alissa Dinneen Photography.